Our LUCI Technology has a profound impact on broadcast media all over the world. While our technology is the driver, it’s the people, that will transform organisations for the future. Therefore we will keep on developing and providing relevant and flexible LUCI solutions and accessories to help you providing your breaking news. 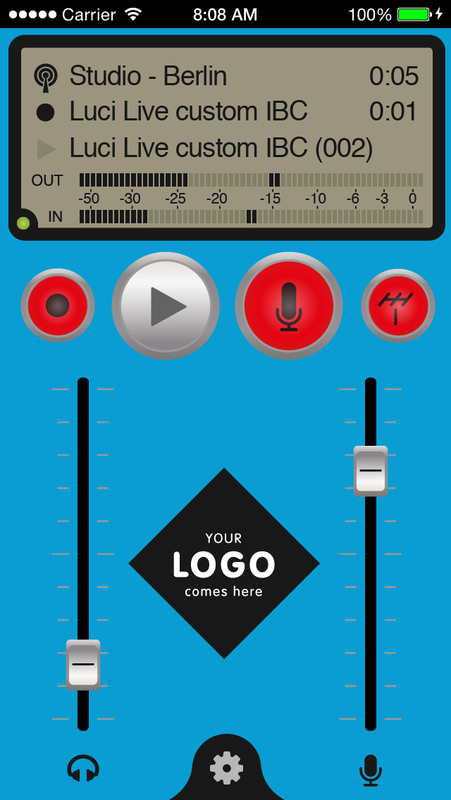 LUCI enables journalists to go live, record, edit and deliver studio-quality audio to radio and TV stations all over the world, from anywhere in the world, using a mobile phone or laptop. If you are a contributing reporter streaming live to your studio, you’ll be needing your customized or general LUCI Live, LUCI Live SE, LUCI Live Lite, or LUCI Radio Community apps. These apps run on mobile devices, desktops or laptops with internet access and on different operating systems. 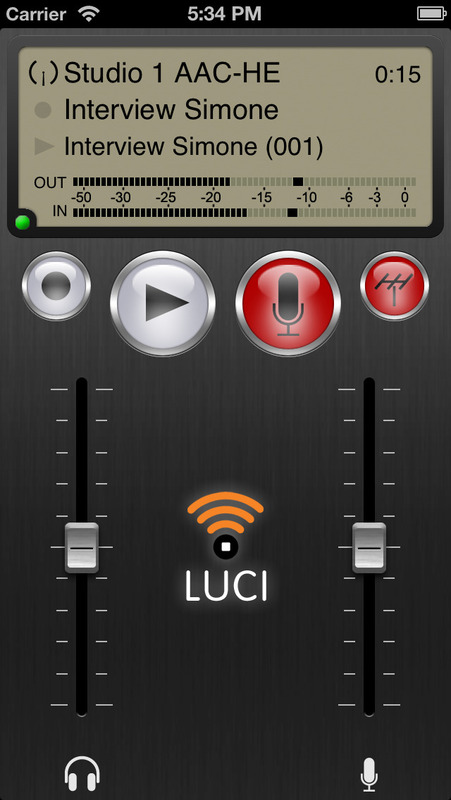 Get one of our apps and connect to LUCI Studio software or with one of the hardware codecs in your studio. The choice is completely yours. The professional quality is our strength and widely acknowledged. Our family will keep on growing and we are always open to your suggestions. For the receiving side of Live Streams we provide LUCI Studio on a Windows PC that is connected to the internet and provided with a multichannel sound card. By default, you’ll have only one incoming stream and will need just a stereo output. However, configuration of 64 simultaneous stereo streams per computer are possible; an extra stream on same PC can always be added to your LUCI Studio afterwards. As for the multichannel sound card, you’ll be needing this in order to be capable of reproducing all the extra audio streams. Transforms your PC or Smartphone into a high-quality, live internet broadcasting source. With the availability of mobile or fixed-line internet access and the use of LUCI Live, the cost of live broadcasting is practically zero. 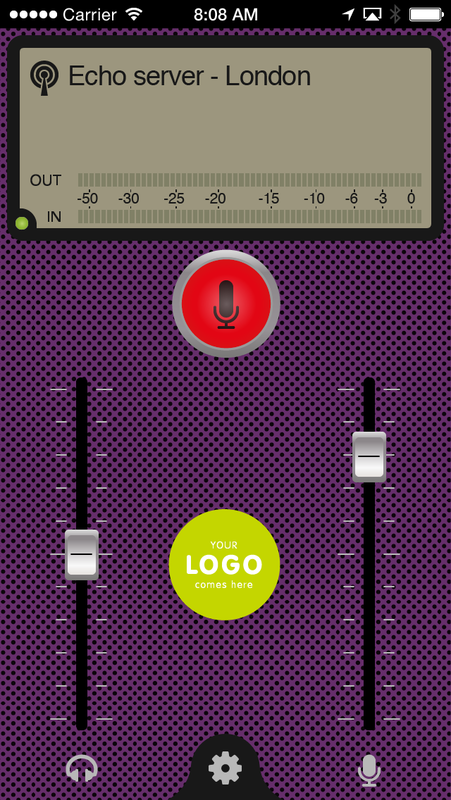 LUCI Live includes the built-in option of recording while broadcasting live. It also has the renowned LUCI engine under the hood, so you can depend on reliable technology and software, while enjoying features like input equalizing and support for high-quality accessories. 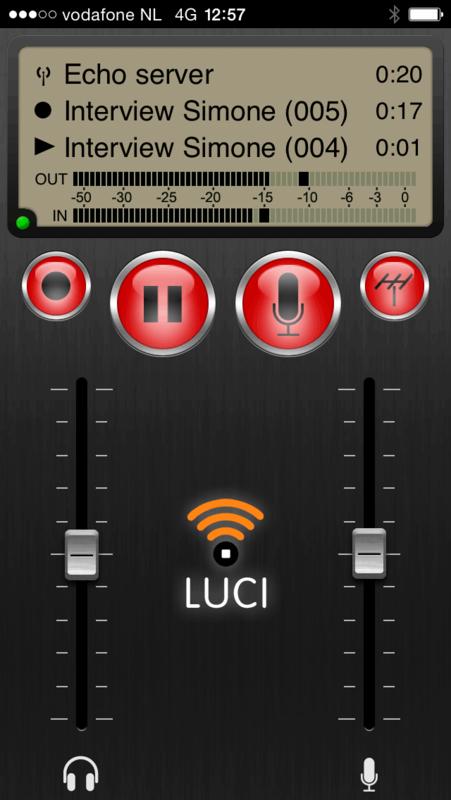 LUCI Live can even play pre-recorded material during a live broadcast! For simplicity in live broadcasting but with high quality codecs and protocols. With this Special Edition you get all the essential streaming features of LUCI LIVE for high quality live audio contribution but without the record, edit, ftp, video (on iOS) and enterprise functions. If you like to keep it simple but prefer to be able to choose from professional industry standard codecs: MP2,AAC-LC, AAC-HE, AAC-HEV2, AAC-LD, AAC-ELD, Linear 16-bit, Linear 24-bit, Opus, G711, G722. Indeed ideal if you need a professional quality solution for only live broadcasting and achieve the best sound quality possible at low bitrate! Transform your Windows PC into a high-quality, live internet broadcasting receiver or source. Use LUCI LIVE, LUCI LIVE SE or LUCI LIVE Lite to connect to your Windows PC with LUCI Studio installed, report live from the field and talk back through one or multiple simultaneous live stream that’s automatically sent back to your reporter. Get the complete LUCI end to end high quality software solution for contribution and enjoy being a flexible professional in broadcasting. 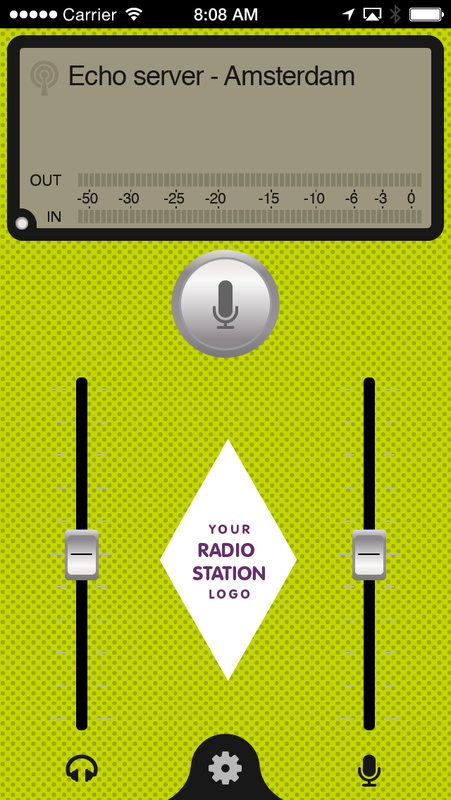 Customization is the answer if you want to equip your reporters with your own attractive, user-friendly, live mobile radio tools. The LUCI technology serves as the foundation, customized with your additional required features and design. Just like you want it. And if you enter our Enterprise Licensing Program you will be able to move your licenses around. We can assist you in defining your functions, integration, infrastructure and the deployment of your customized apps, so you can get things in motion quickly. You can purchase and manage multiple licenses via our Enterprise Licensing Program. Our web-based License Manager allows you to manage your licenses based on activation-codes. Users do not need to login anywhere; they simply activate their devices using the activation-code provided, just like a normal purchase. However, with the license manager, you can see who has activated their device and when. When that user’s device is broken, or permanently put out of commission for any other reason, you can then de-activate their device and use the same activation-code for another device. Combine LUCI Live with our professional custom designed hard- and software giving you flexibility with your LUCI license. Like our ULCC codec and our smart connections: the uMi, usb audio and the MIKI microphone cables with integrated pre-amplifier. And don’t forget the LUCI iPhone Windshield, so the elements cannot affect the quality of your content. Get the right LUCI Solution for you! From a small, one employee (web)radio station up to large (inter)national media organizations with multiple affiliated stations and their own newsroom systems we can meet your demands and offer you various solutions. If it’s not in our existing portfolio, we will always listen and do our best to make you a custom solution. We want to meet your expectations and the challenges of tomorrow, so that we can broaden our product portfolio in line with our customer’s needs. 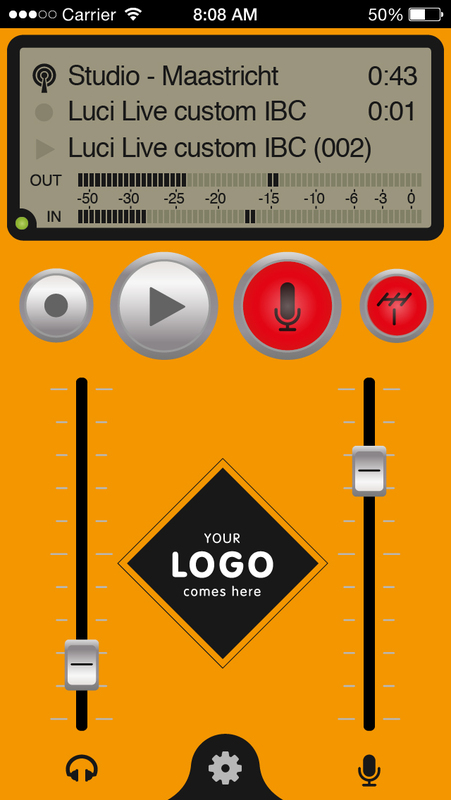 Whether you are a freelance (mobile) journalist, podcaster or voice-over artist you will probably have a few things in common: you want high quality audio; a user-friendly interface; and the option to break your news and live stream your items to different stations or destinations. If that’s you, then LUCI Live Lite could be the solution. If you want to have a full codec choice and the option to record, edit and upload your items remotely as well, then get LUCI Live and enjoy the extra features. A special LUCI Software package is available at a substantial discount – up to 50% – for educational institutes and / or J-schools and can be tailored to your needs. For instance, you could choose one license of LUCI Studio with extra streams and up to five licenses of LUCI Live, allowing you to equip both the school and your students. With an annual commitment and subscription to our license manager, you can move your licenses from one student to another. Are you an educator or facilitator? Contact us for purchasing and licensing options for classrooms, departments and institutions. Technica Del Arte offers support to international, regional and local communities and charities worldwide who’d choose radio to voice their activities. We help them to set up their production and distribution network by providing LUCI Software at either no, or very low cost. We also offer discounts on our products to NGOs working to promote media development and we are always looking for new projects. Contact us for more information. Aren’t we both figuring out how to best serve our customer’s needs? So why not work in partnership to give our customers the great products they want? Would you like to sell your own live streaming broadcast app, compatible with and added to your hardware or software? Or would you like to join a product bundling package? We see such collaborations as an added value to both our companies, resulting in a win-win relationship. We can offer much more than our software manufacturing expertise. Contact Technica Del Arte BV to find out if our DNA fits together and how we can team up. Looking forward meeting you! We recommend you check that LUCI Live and/or LUCI Studio will work on your device and your platform by downloading the software here. It will run in fully-functional demo mode – i.e. it will mute the audio I/O for 1 second every 20 seconds. This is the only difference between a purchased full version or a 30-day trial. The full LUCI Live license with full codec choice and the recording and editing features is also available pre-installed on an USB drive for the Mac or Windows platforms. So you can use it on any Windows or MAC computer without installing and registering the software again. Like LUCI Live, LUCI Studio is also available pre-installed on a USB drive, so you can use it on any Windows computer without installing and registering the software again, as the USB drive will also act as a dongle.